WASHINGTON, D.C., November 29, 2018 — Thycotic, provider of privileged account management (PAM) solutions for more than 10,000 organizations worldwide, today announced the launch of a new datacenter in Canberra, Australia. 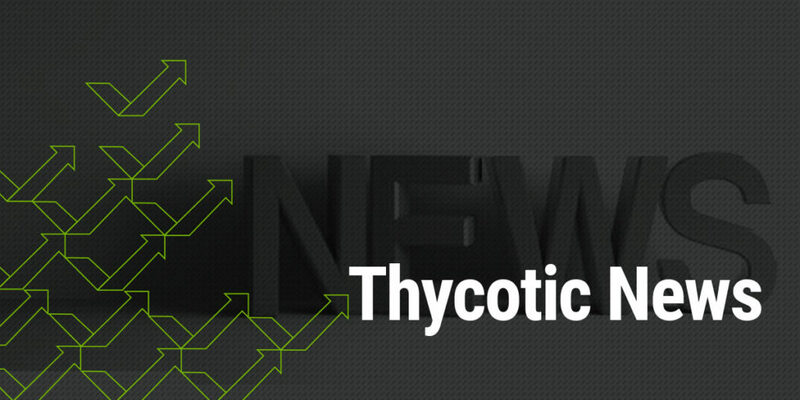 The new datacenter supports rapid growth of Thycotic’s cloud-based security solutions worldwide. The company also recently announced tremendous growth of its cloud business, led by 240 percent year-over-year sales growth for its PAM as a service offering. 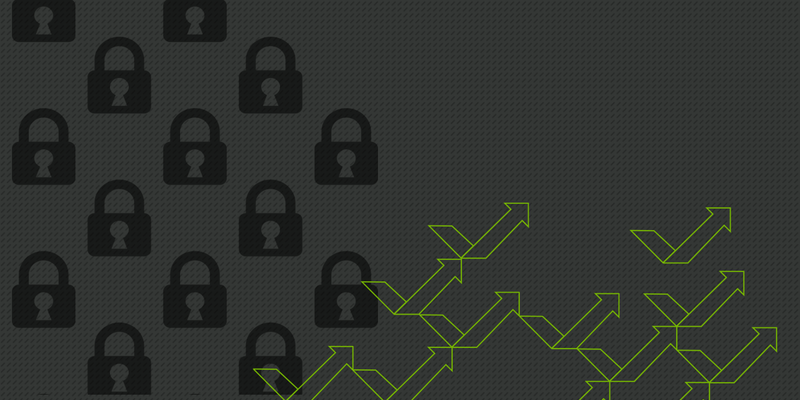 With options for cloud hosting in all major regions worldwide, Thycotic’s cloud customers can reduce regulatory compliance burdens and meet requirements to keep data in their home region. 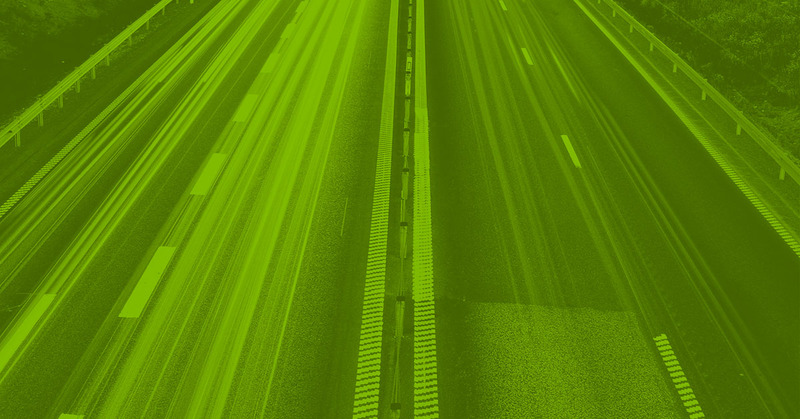 Within Australia, rapid growth for cloud services is supported by the government’s Secure Cloud Strategy, which recommends government agencies should consider transitioning to cloud at critical refresh points. Thycotic’s cloud-based PAM solution is delivered by Microsoft Azure Cloud Services for maximum security, availability and redundancy. Azure has been certified by the Australian government as a cloud service provider acceptable for hosting classified and non-classified government systems and information. 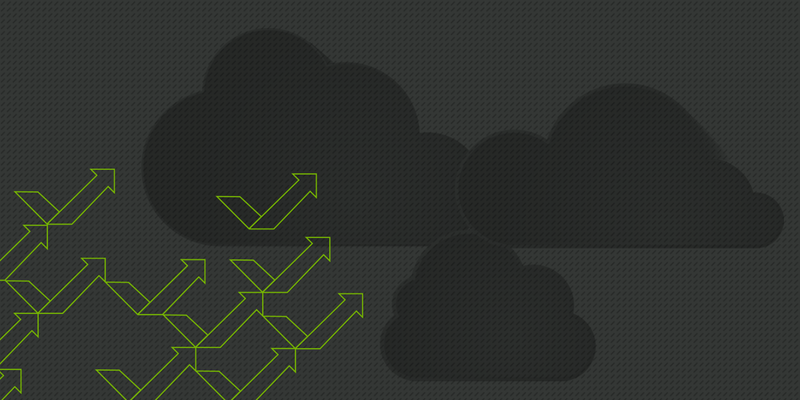 “Being able to offer a cloud service hosted within Australian borders is critical. We’ve already seen the huge success of our PAM cloud services being consumed in North America and Europe and it’s great to be able to now address data sovereignty concerns by hosting Thycotic Secret Server in the highly secure Canberra Datacentre,” added Andrew McAllister, APAC Regional Director, Thycotic. 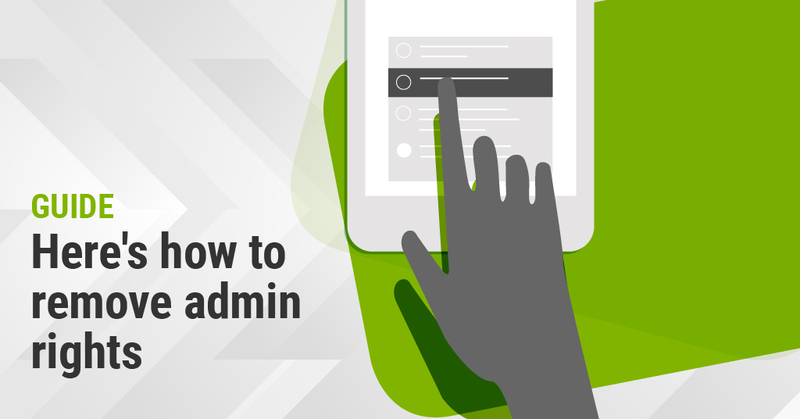 Organizations can experience Thycotic’s cloud-based privileged account management solution, Secret Server Cloud, with a free, 30-day trial.